One of the things we’re personally been missing in music world is the original Disturbing Tha Peace collective with Ludacris, Shawnna and 2 Chain. While that staple is unlikely to ever form again, Luda borrows his former cohort Tity’s standout FreeBase cut, Crib In Closet. Although his long-awaited Ludaversal LP is still on track for spring 2015, the legendary ATL proclaims his Burning Bridges EP is still receiving a holiday release in December. 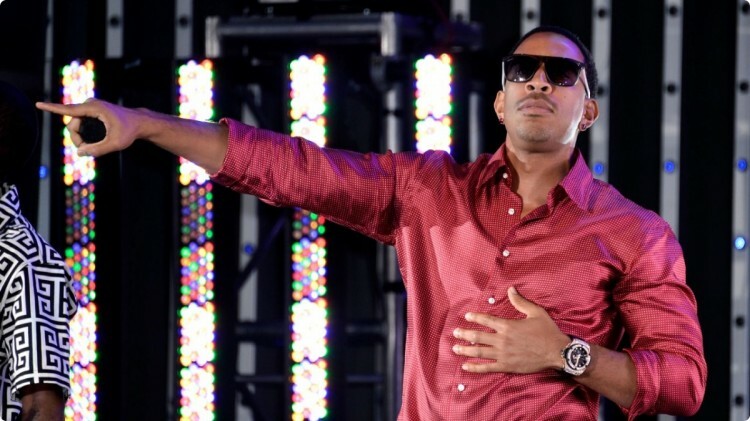 After you listen to his Metro Boomin and 808 Mafia remix above, look for the next drop for Luda in the coming days.